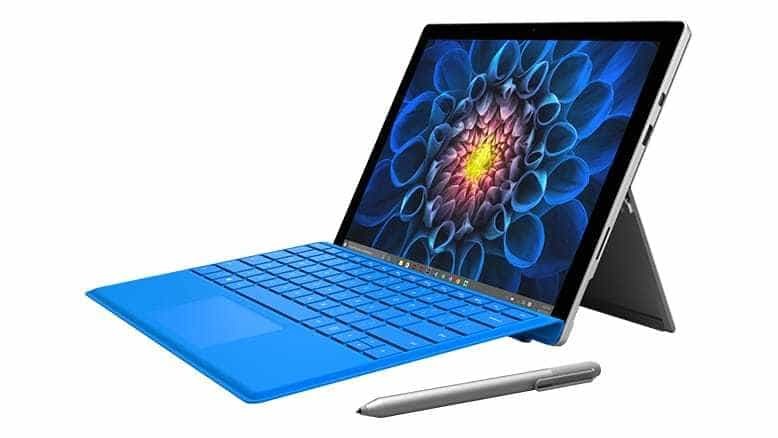 Last Friday, Microsoft released a new firmware update for the Surface Pro 4 but did not publish the corresponding changelog until now, describing the latest changes and improvements in detail. Marvell Semiconductor, Inc. driver update for Marvell ACASTAR Bluetooth Radio Adapter – a few changes have been implemented to meet the EU regulatory requirements. The list of updates is long for this aging device, so it’s surprising that Microsoft keeps updating the Surface Pro 4 this frequently. As a quick reminder, the device already received new firmware for the new Type Covers just a little while ago. All the updates are installed automatically through Windows Update. Remember that updates are cumulative and when you install the latest one, you will also get all the previous ones as well.